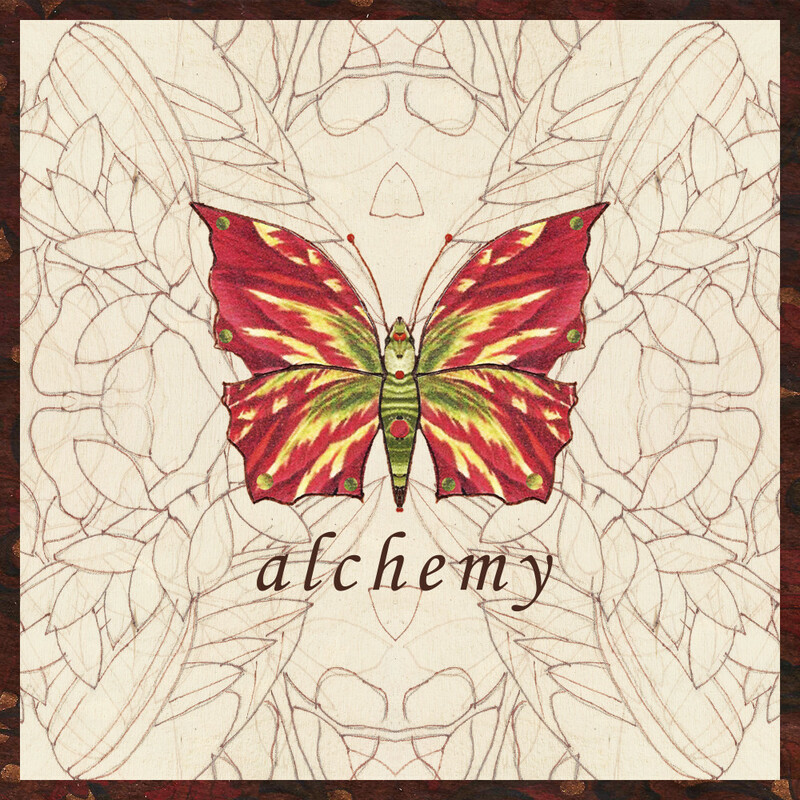 Alchemy is defined: a power or process that changes or transforms something in a mysterious or impressive way. I love knowing that I am that power or process. What do you think?